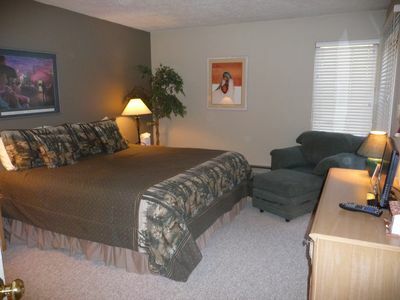 The first bedroom downstairs features 2 twin beds, perfect for the kids or extra guests. 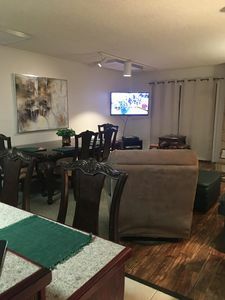 In the second bedroom a queen bed so soft you’ll never want to get out of bed, this bedroom also features a private entrance and deck. 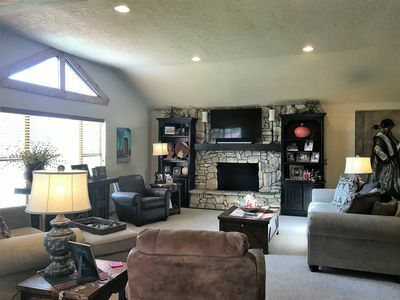 The master bedroom is located upstairs featuring a king bed, private in suite bathroom, and a bay window so you can sip your tea while watching the wildlife frolic in the meadow below. 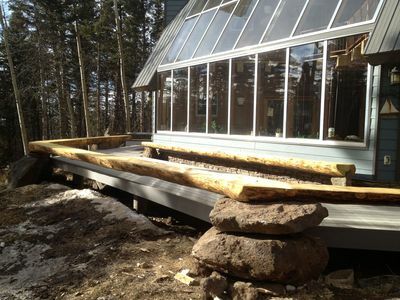 Last but certainly not lease the deck features seating for 3 and breathtaking views. 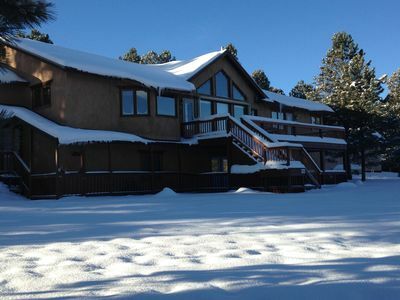 Ski In/Ski Out!!! 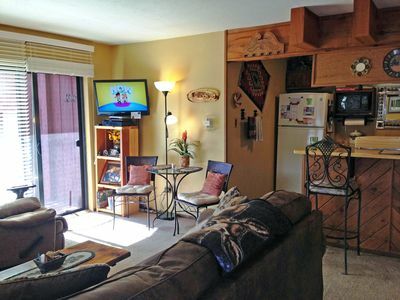 Unbelievable Views, Lots of Room, Wifi and Tech. 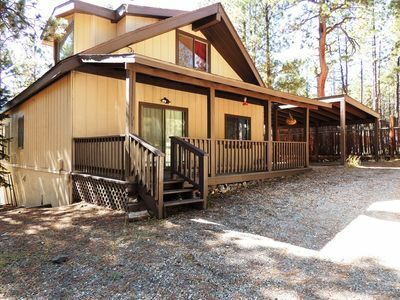 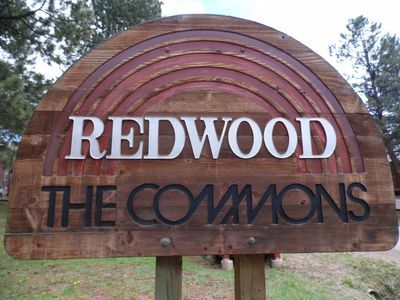 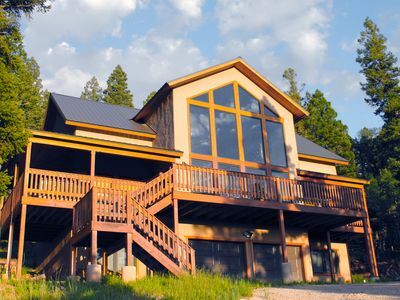 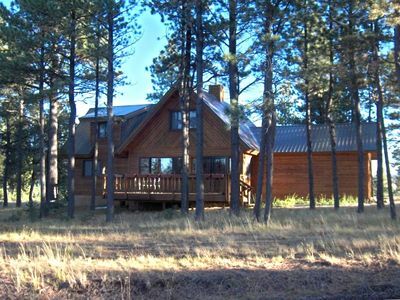 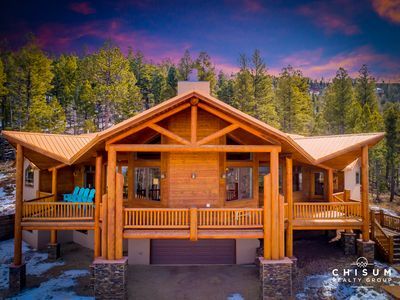 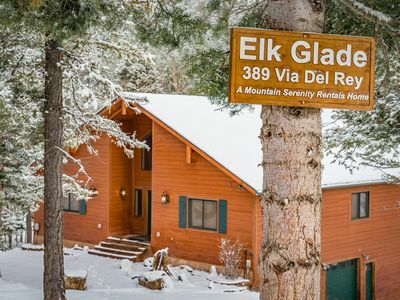 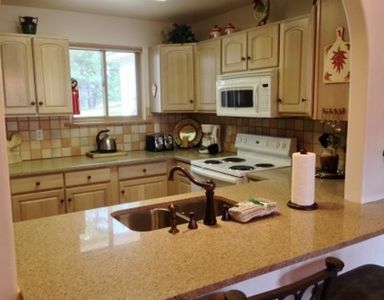 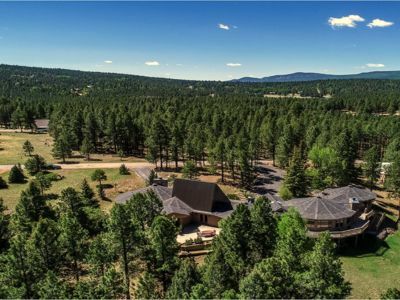 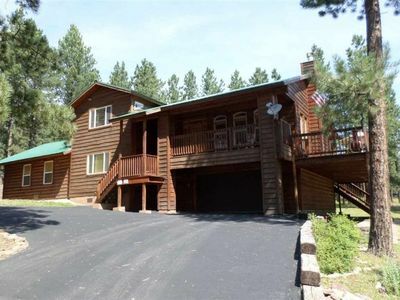 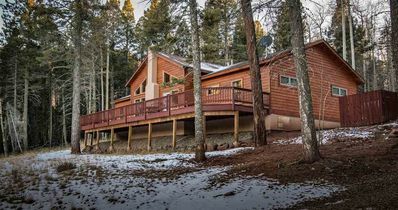 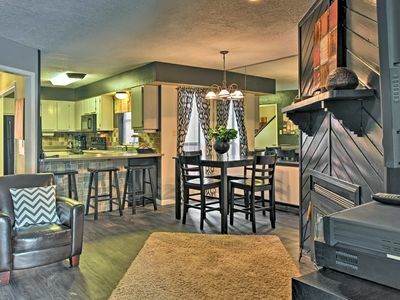 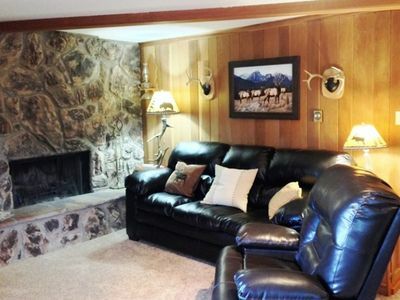 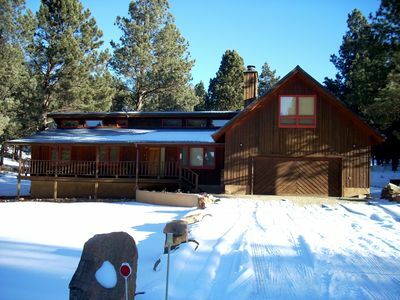 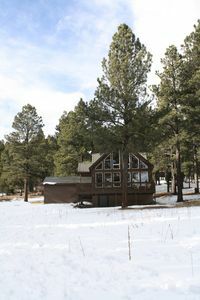 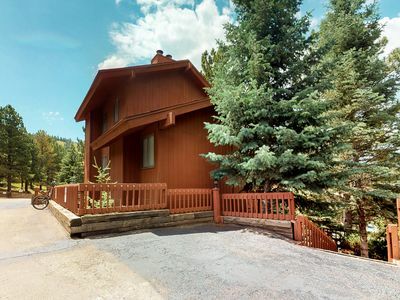 Family Friendly House, Close To All Of The Amenities Angel Fire Resort Offers.